If you're a current Faith Highway customer, your site is still fully supported by Faith Highway which means nothing has to change. However, you will gain access to Ekklesia 360's blog, newsletter, resources and more! 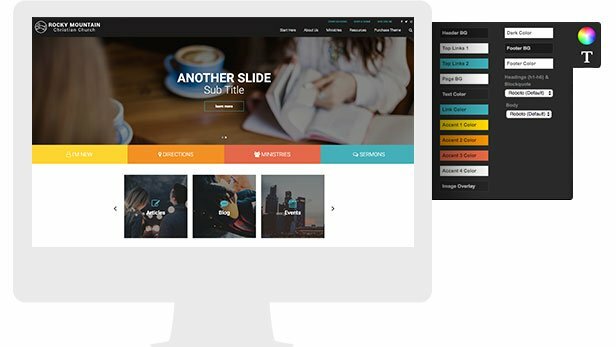 you now have more options than ever when it comes to creating a beautiful, ministry-focused website. Ekklesia 360 truly desires to be your ministry partner. You will receive access to a team of website experts who have helped thousands of churches with strategy, training, support, and the website process from beginning to end. Our hope is that you can spend more time on ministry and less time on maintaining software. Are you a current Faith Highway customer? If so there’s no need to worry! 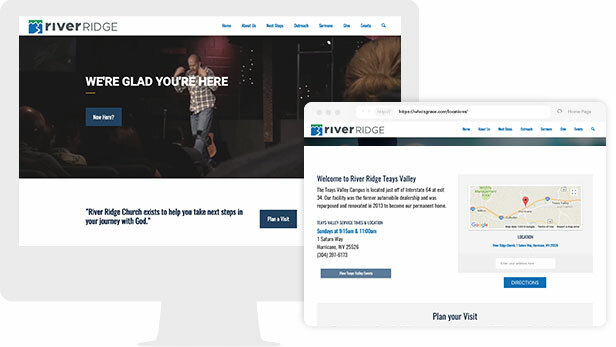 Your site is still fully supported by Faith Highway. You can access your login below. Your current site is still fully supported by Faith Highway, and you can edit and update it like normal. Because of this partnership, you can opt in to receive access to Ekklesia 360’s blog, newsletter, free resources, help articles, and more! These resources are full of best practices, up-to-date information, education articles, and thought-leading content to help your church succeed online. Ekklesia 360 is here to meet you where you’re at. From church plants to multi-site churches, our team desires to partner with you to help you meet your ministry goals and further your reach online. Stay up to date with Ekklesia 360’s Blog and Newsetter! 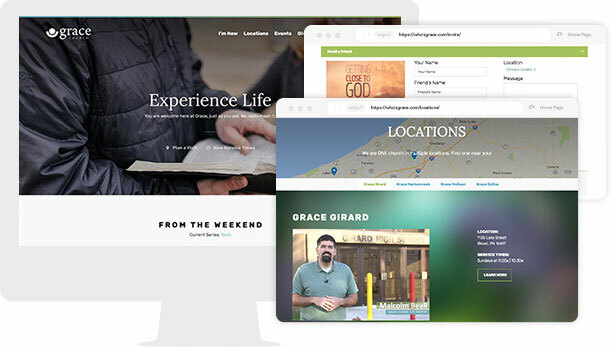 Our desire is not just to help you create a beautiful church website, but to also help you create ministry results. One of the ways we do this is through onboarding. After purchasing a site with Ekklesia 360, you will be assigned a Web Specialist that will help walk you through the process all the way from purchase to launch. This Web Specialist is here for you. They provide guidance and training, answer questions, fix things that go wrong, manage any customizations you might purchase along the way, give advice on best practices, offer encouragement and support, and more! The best part is your Web Specialist is not just general support. You have a dedicated person that you can reach out to directly who knows your story, and advocates for your church. Sign up for a free website design assessment and quote with a web specialist. With Ekklesia 360 you can start with an e360 Theme, go full custom with our team, bring your own designs, or do anything in between. Our web experts ensure your project needs are met no matter the size or complexity of the project. Ekklesia 360 also integrates with your current online giving tool and church management system. However, we also offer a giving solution and ChMS that all work together. With e360 Giving, your congregation can reach out anywhere, anytime (website, text-to-give, kiosk, recurring, etc.) and support the mission of your church. 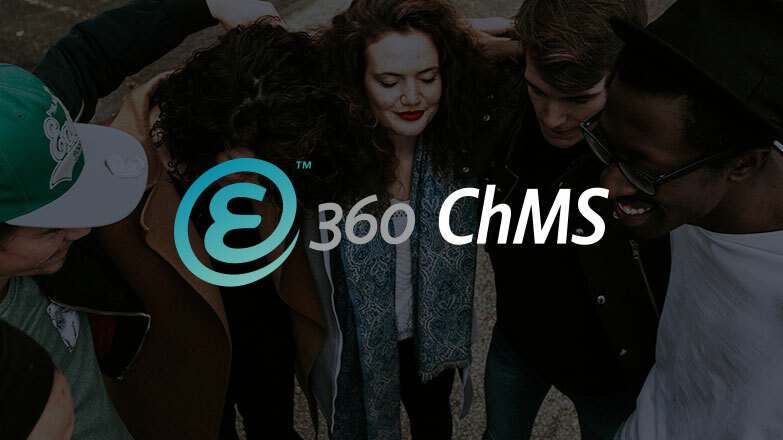 And, with e360 ChMS, you can easily engage and manage your church community online, so your team has more time back in their day. We’d love to help answer any questions you have. Feel free to contact our support team at (877) 452-0015 or hello@ekklesia360.com. Copyright © 2019 Monk Development, Inc.